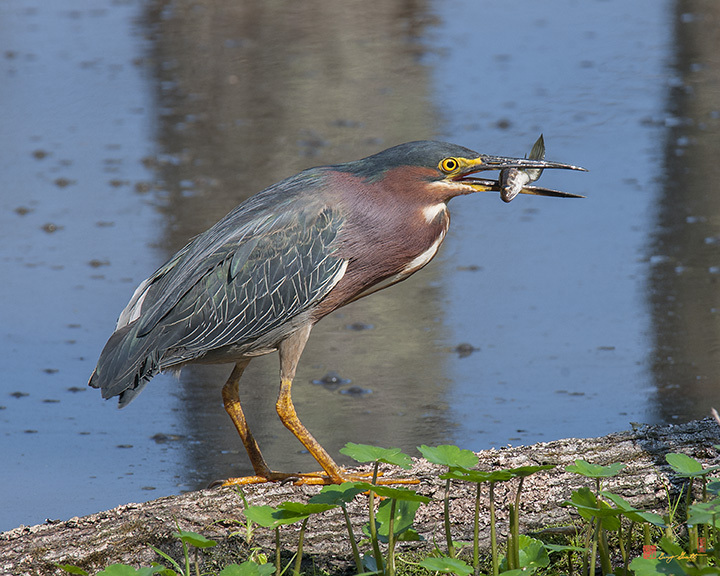 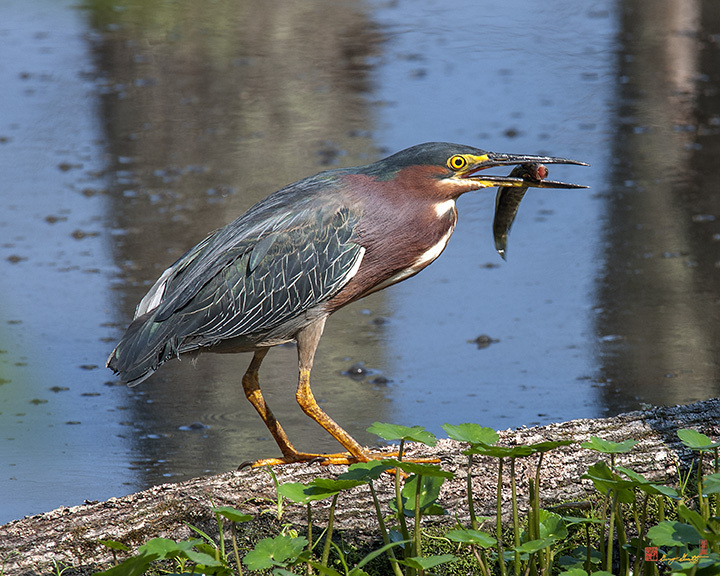 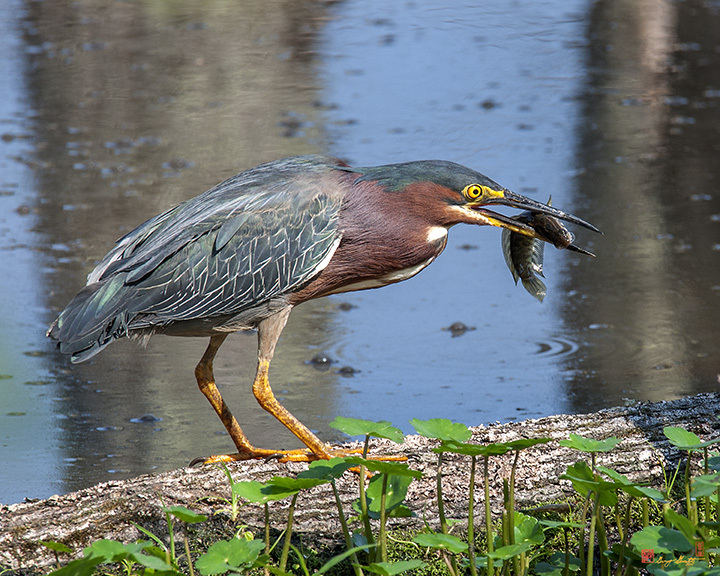 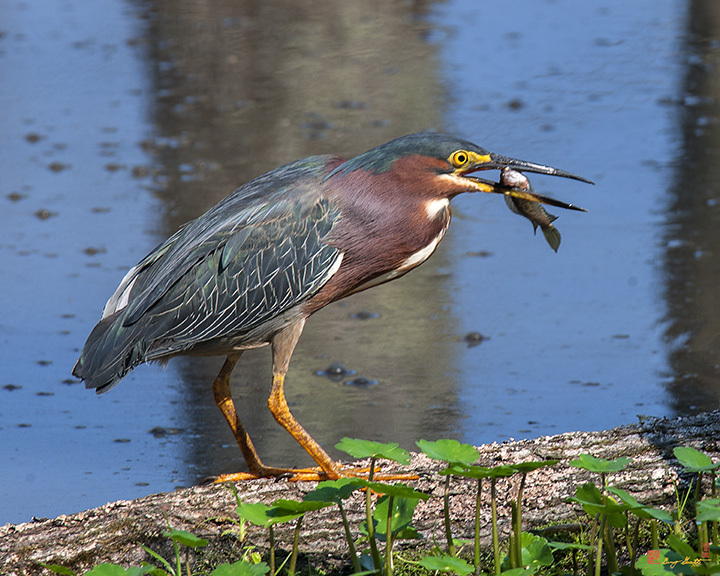 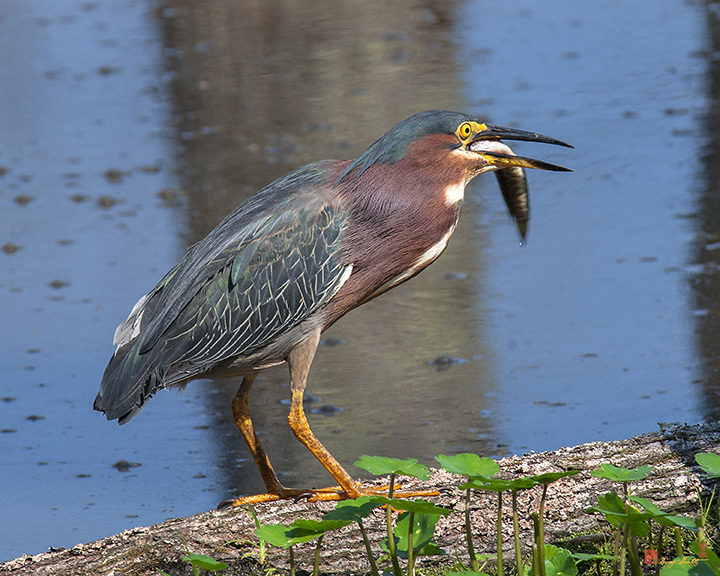 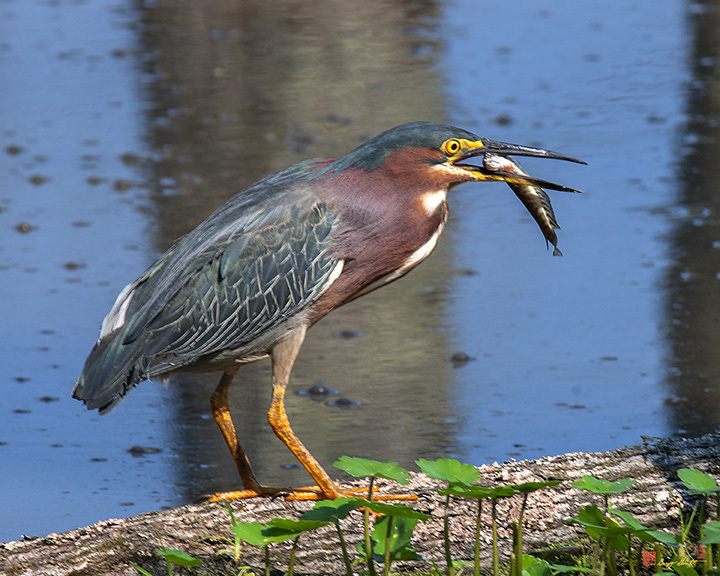 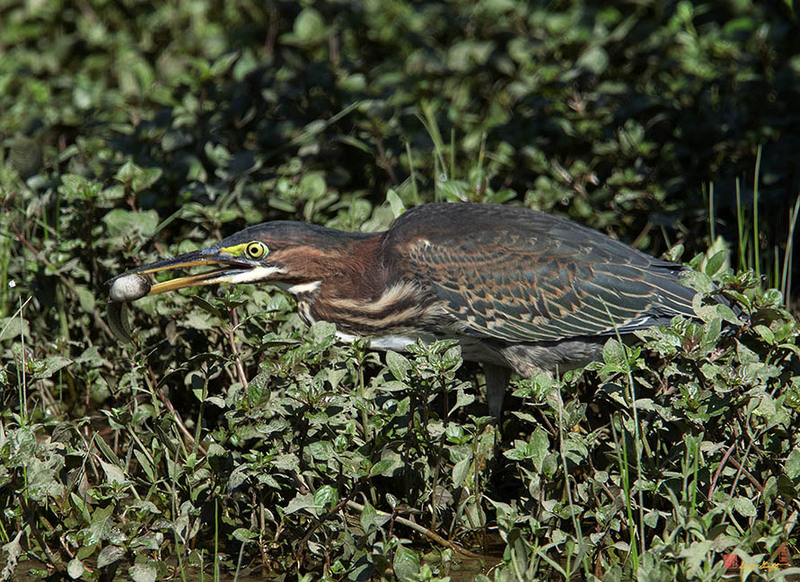 The following series of shots (DMSB0075-87) show a Green Heron that has caught a fish, getting it into position to swallow and then swallowing it, and then stalking more prey. 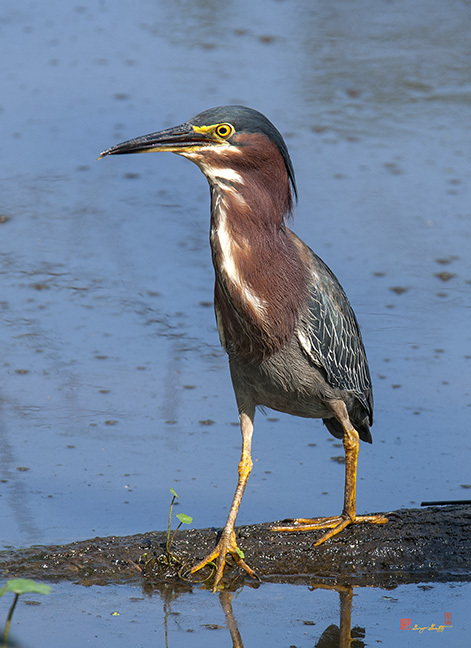 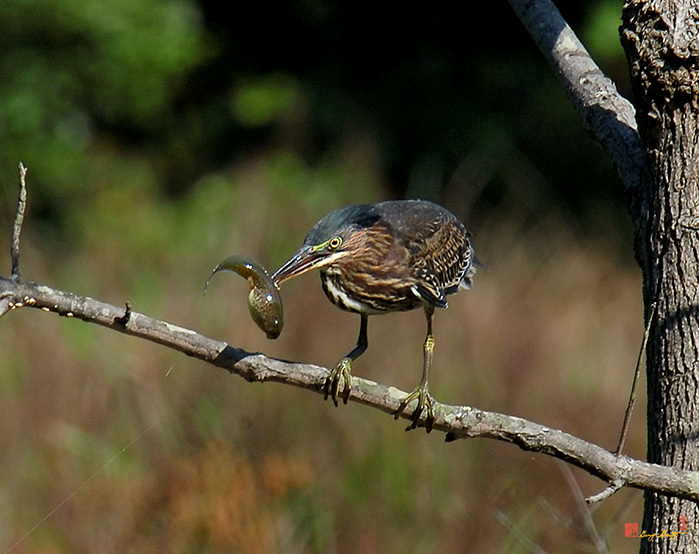 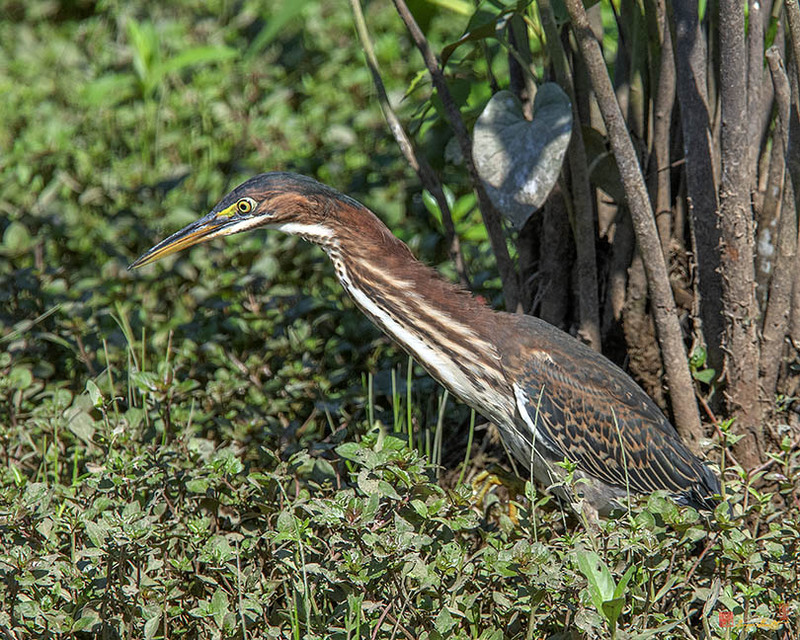 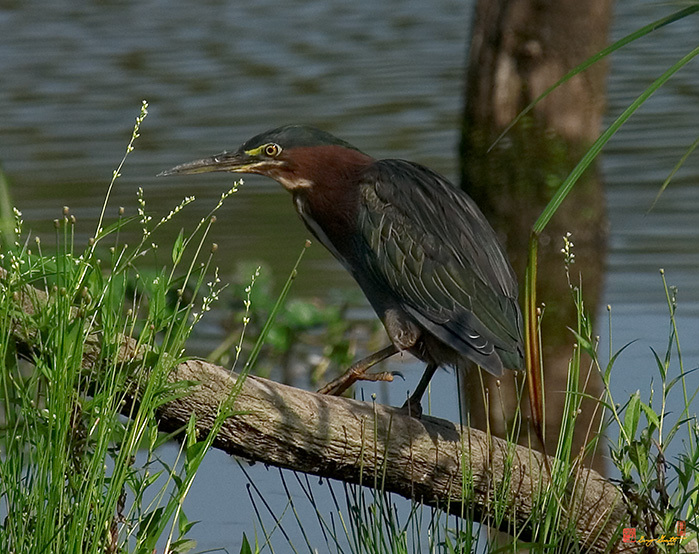 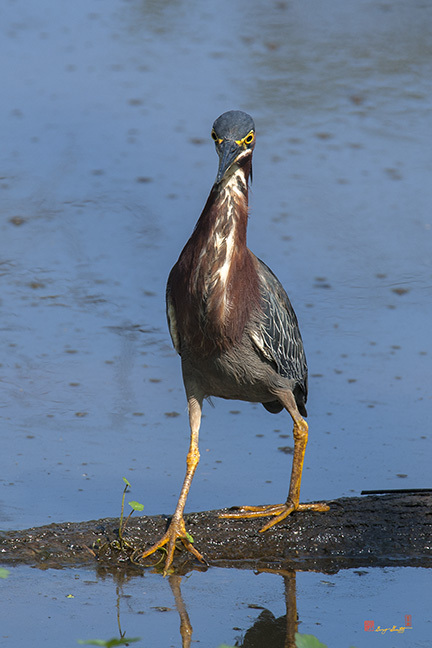 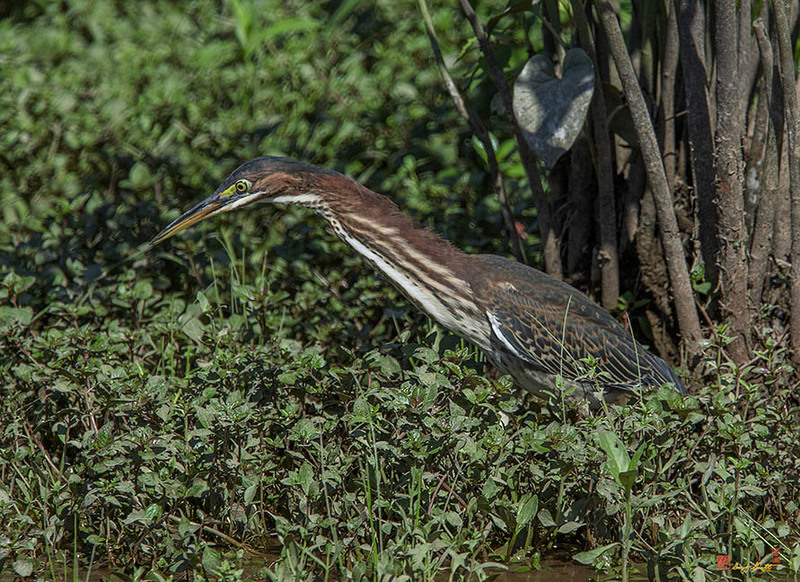 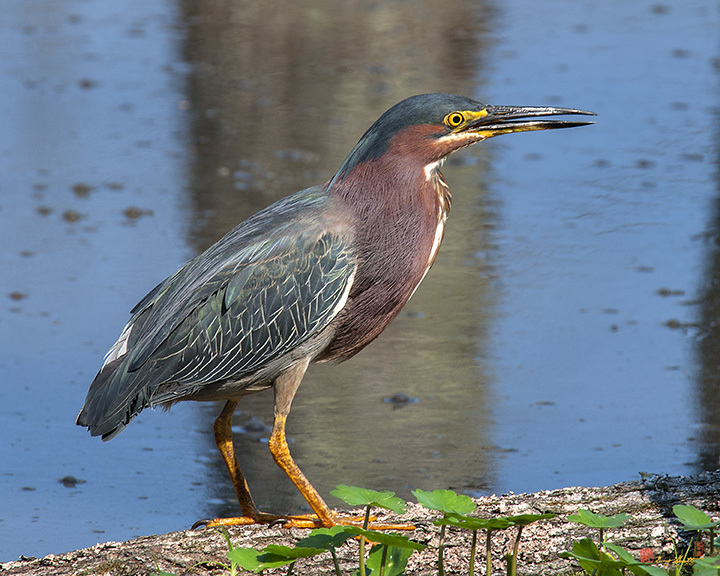 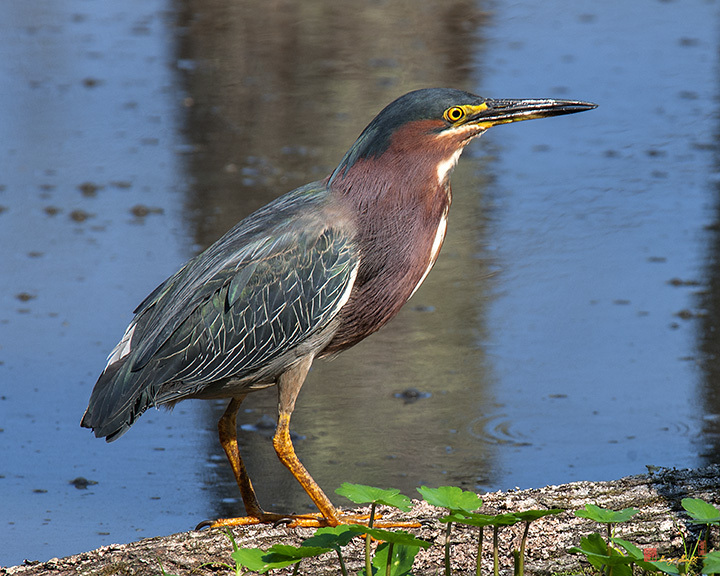 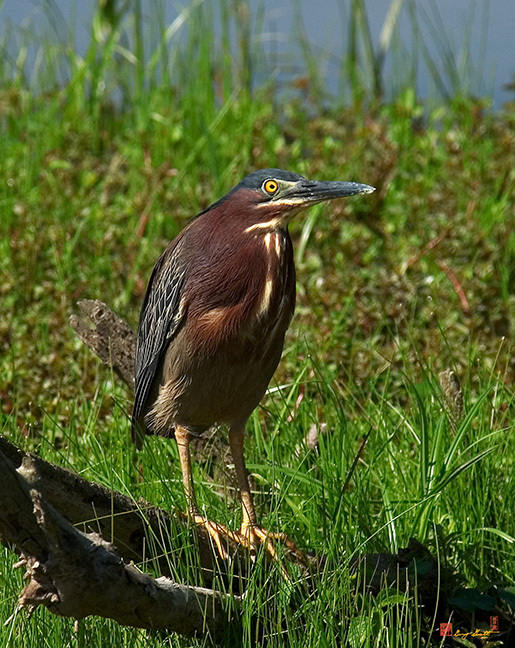 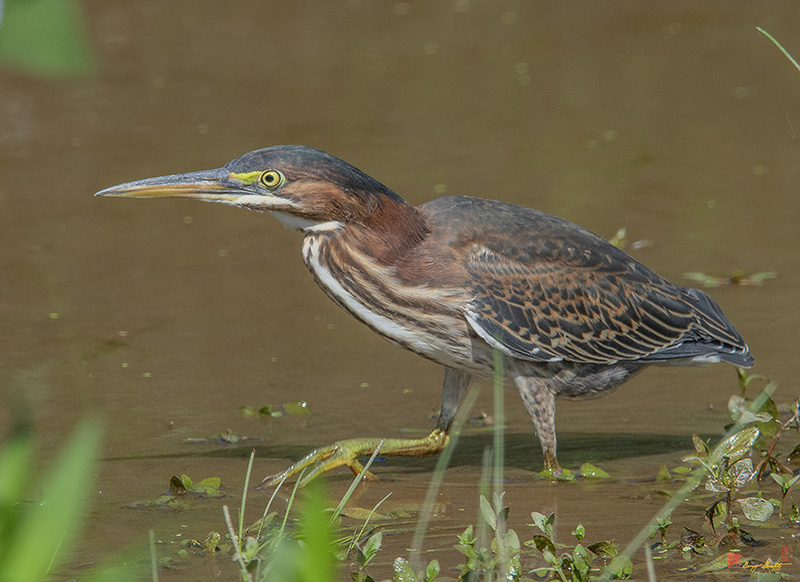 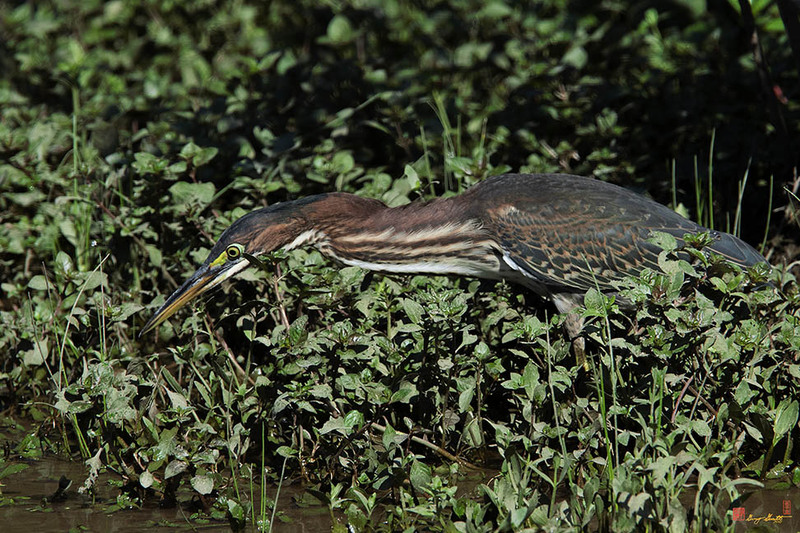 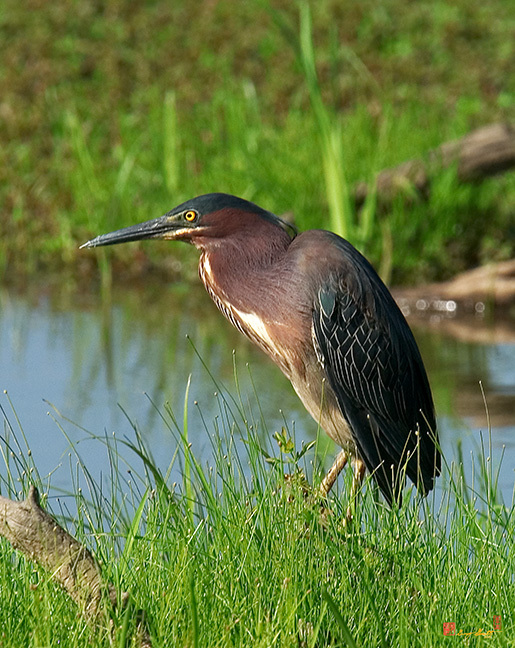 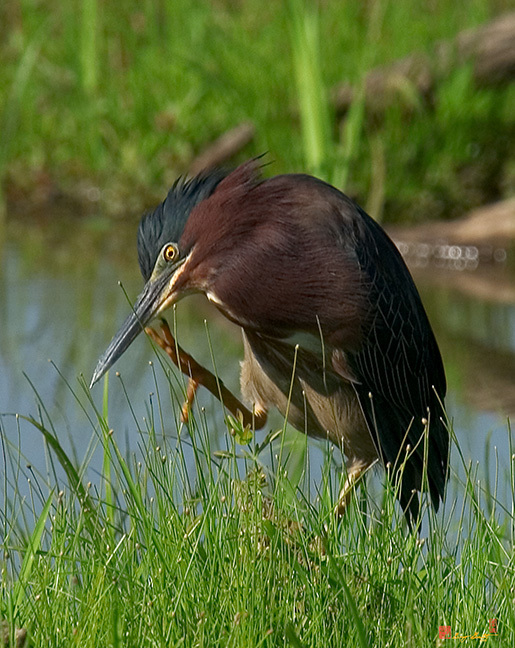 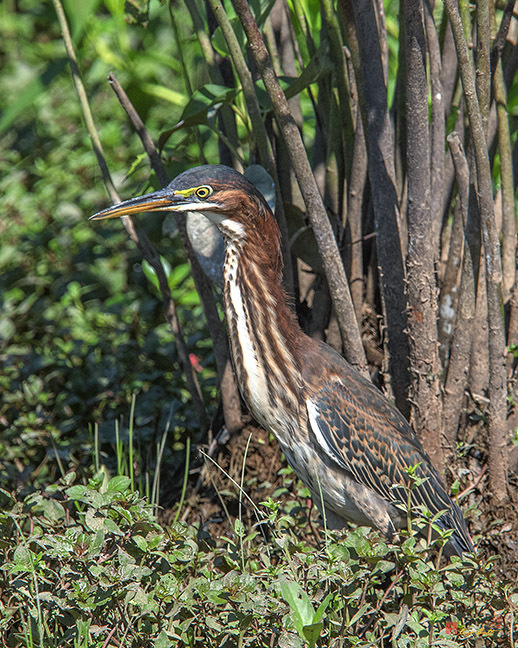 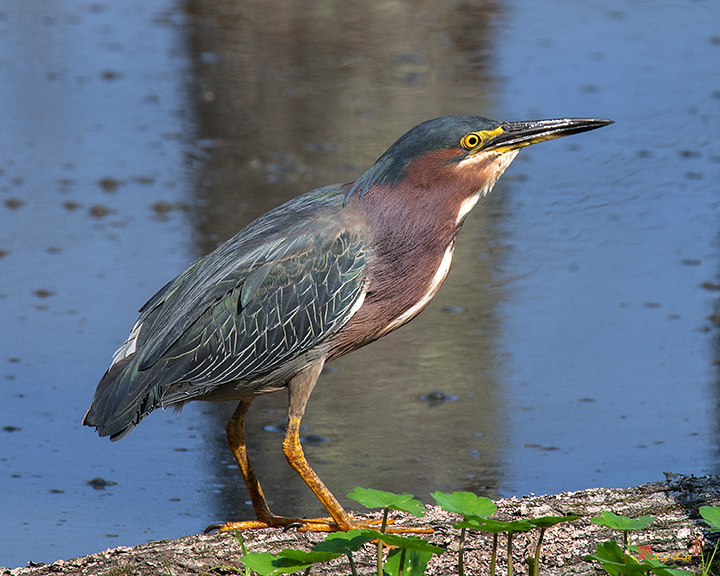 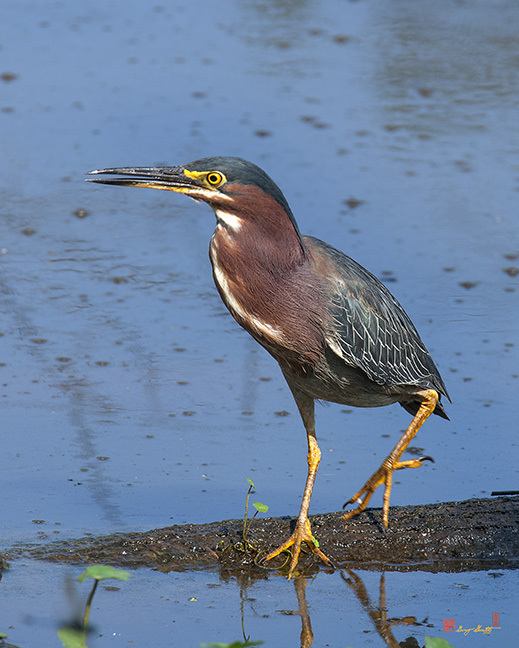 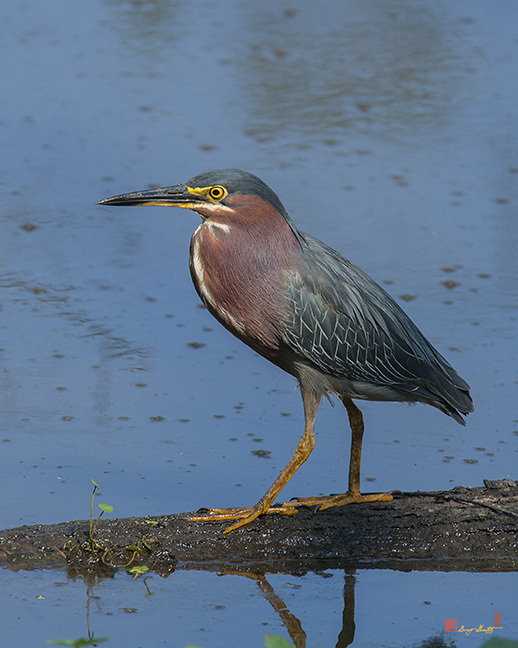 The following series of shots (DMSB0142-146) show a Green Heron stalking and capturing a tadpole. 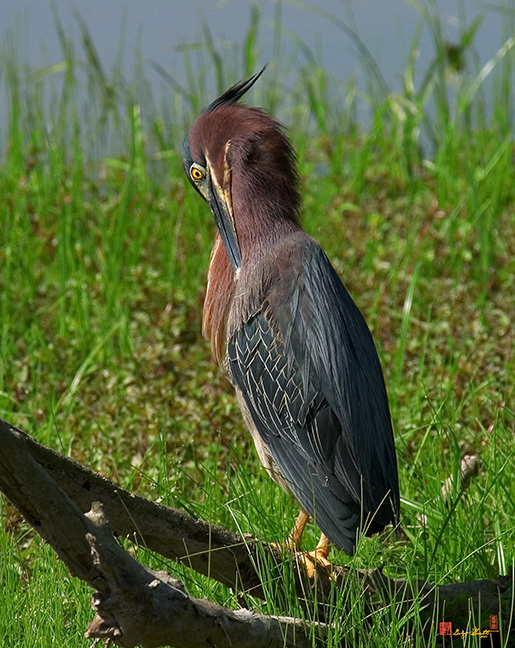 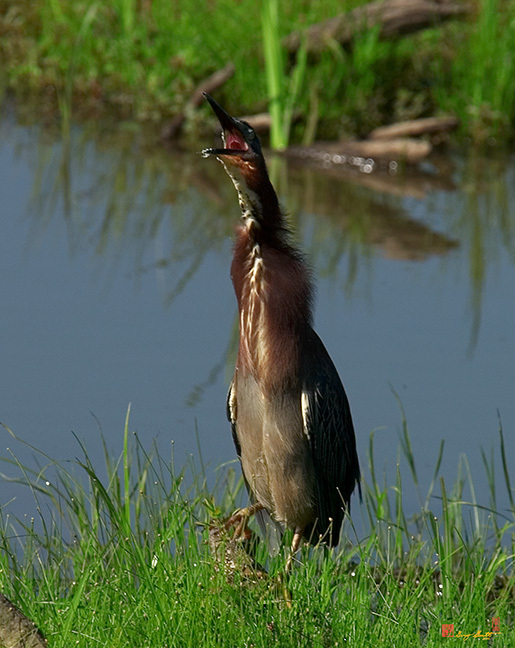 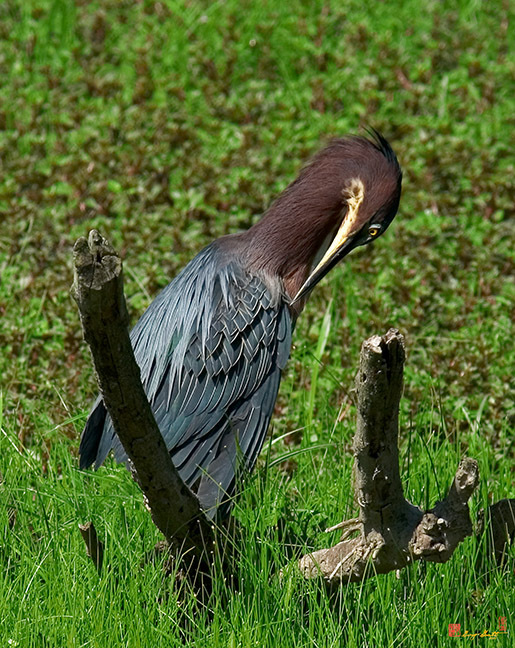 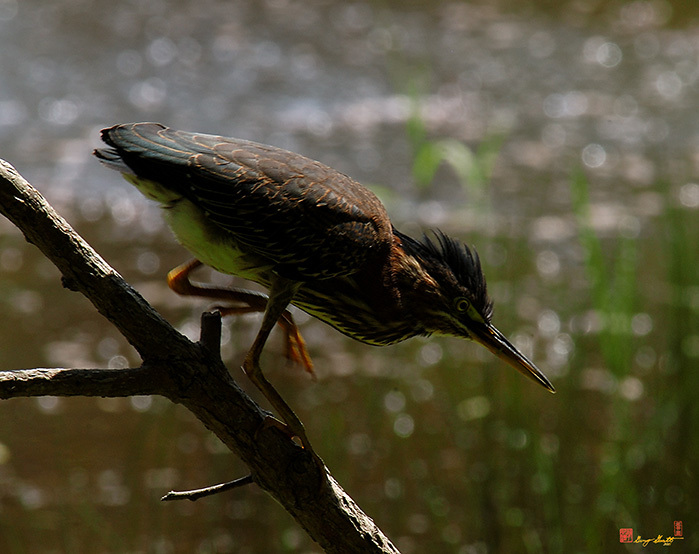 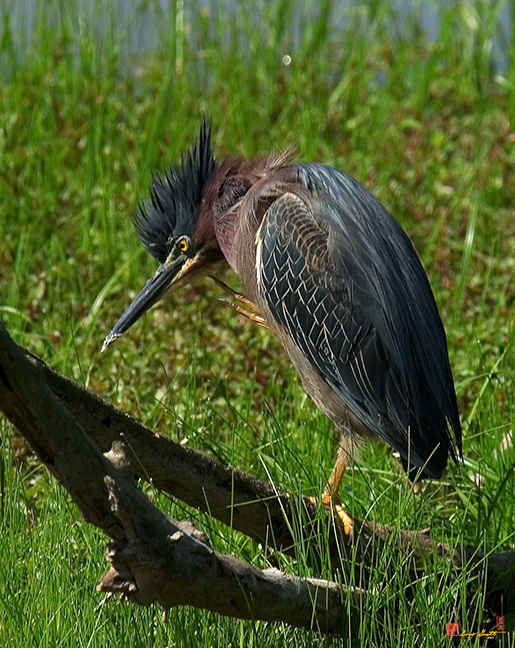 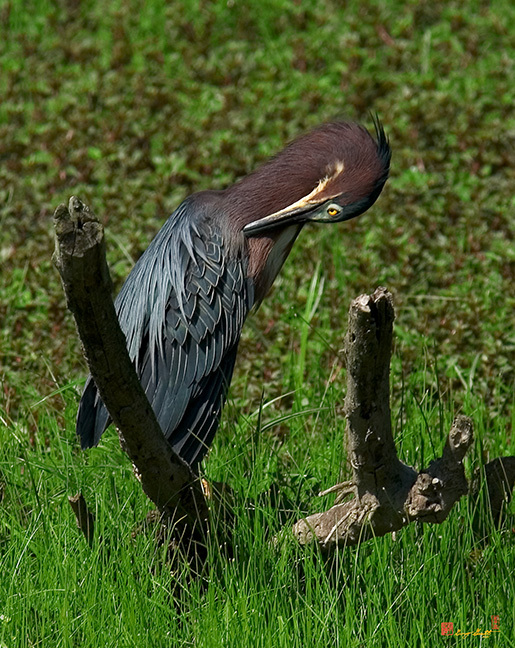 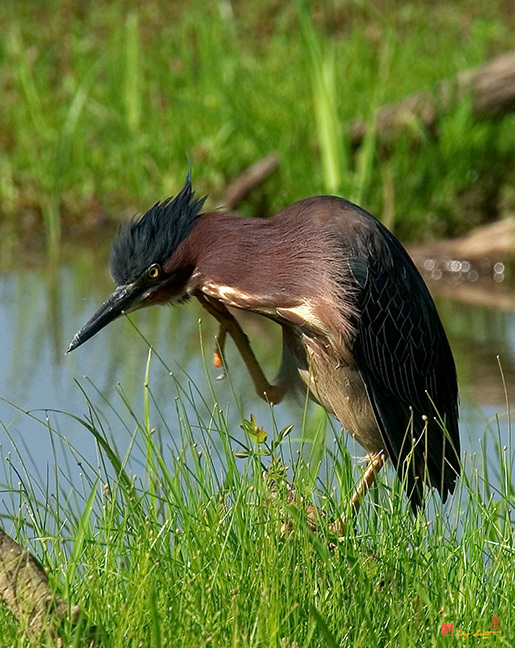 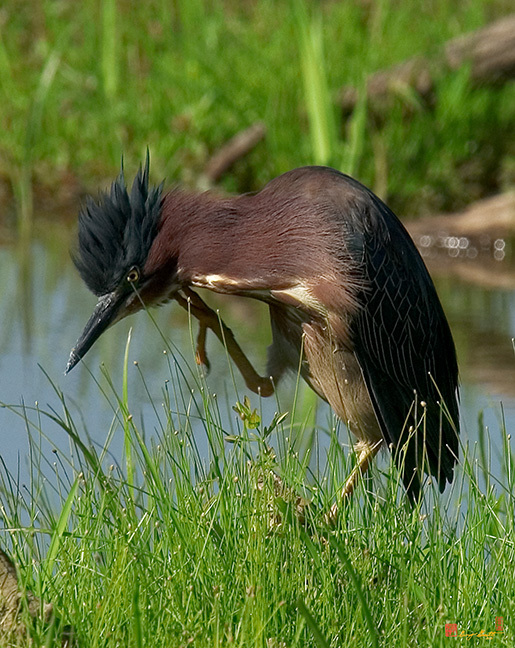 The following series of shots (DMSB0053-62) show a Green Heron preening its feathers.